It’s still summer but communities in western Alberta are being told to hunker down for a blast of wintry weather. "A cool air mass will invade much of Alberta this week, bringing with it weather that is decidedly more like winter than summer," the advisory reads. 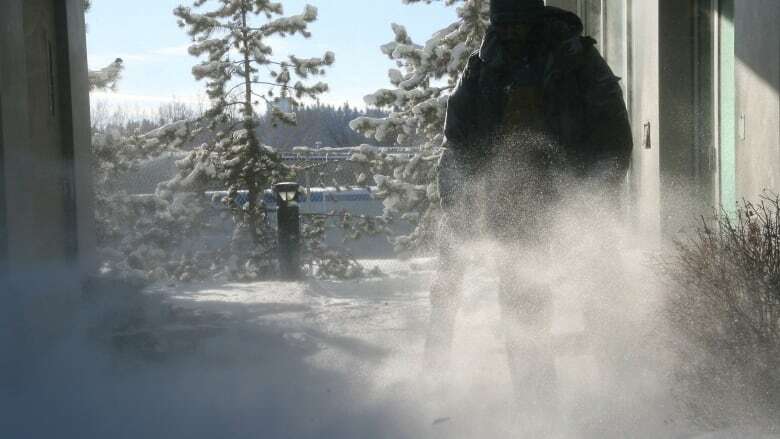 "A cold front is forecast to drop southward out of the Northwest Territories on Tuesday and Wednesday, and it will bring precipitation with it." In the higher terrain, particularly between Grande Prairie and Jasper, the snow is expected to hit on Wednesday. Somewhere between five and 10 centimetres of heavy, wet snow is expected to fall across the region but some areas under the advisory may receive more. Areas to the south and east, including Edmonton, will likely also see a few snowflakes fall on Wednesday, but the weather agency expects that it will melt quickly. Edmonton's temperature is expected to drop of a low of zero Wednesday amid rain showers or flurries, while periods of snow or rain are forecast for Thursday. The storm will move south through the afternoon and evening on Wednesday and may reach as far south as Banff by Thursday morning.